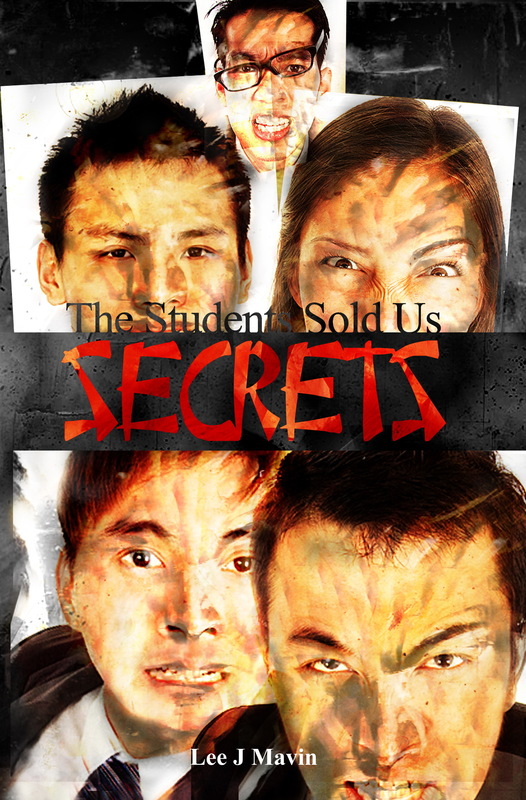 Posted on April 6, 2015, in Book Tour, Events and tagged Australian author, goodreads, Horror, Lee J. Mavin, Novel, The Students Sold Us Secrets, Writer, Writing. Bookmark the permalink. Leave a comment.